Designed in the UK, PAREESA bedlinen in printed on a 50% cotton and 50% polyester 144 threads fabric add exceptional elegant feel and inspiration colour to your bedroom. 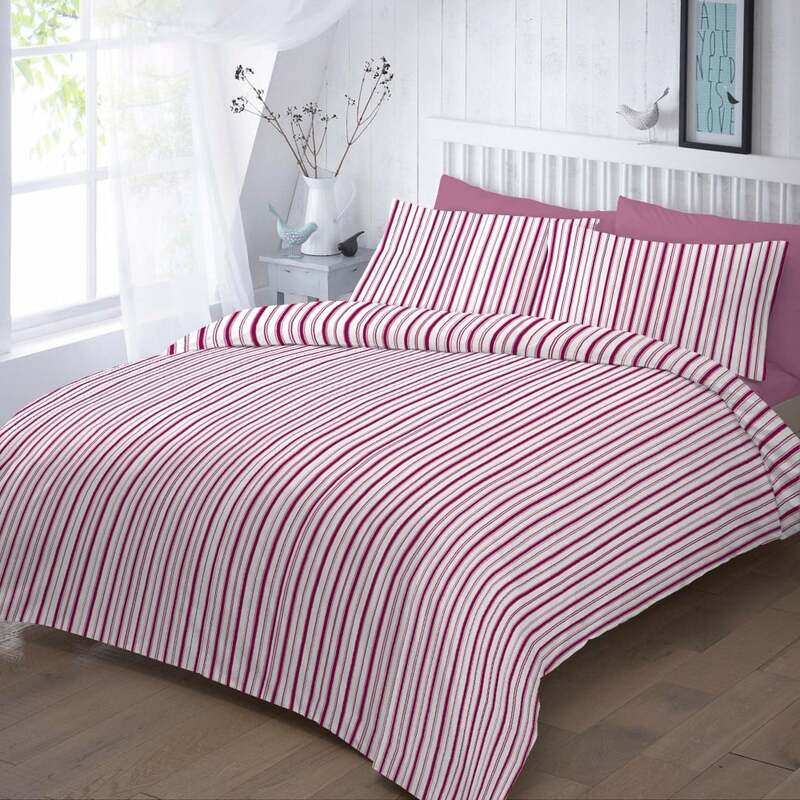 Pareesa range is available as printed duvet covers in four sizes with coordinating pillowcases. *Please note: Twin Pack single Duvet Cover Set includes two pillowcases.